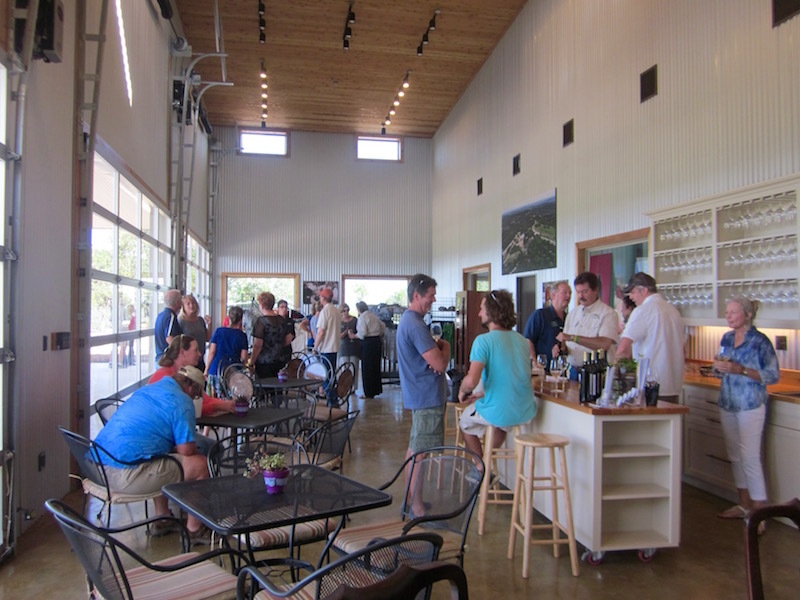 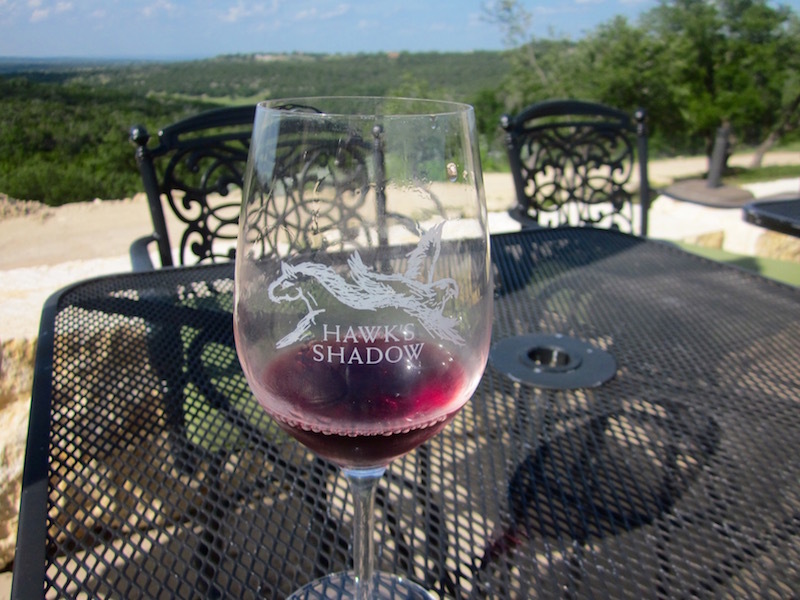 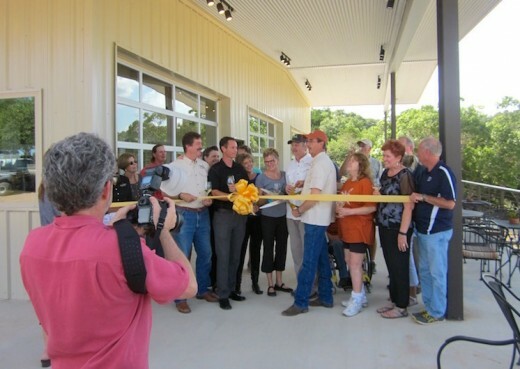 (map) Tom and Doug, the two brothers behind Hawk’s Shadow Winery, debuted their impressive new tasting room over the summer. 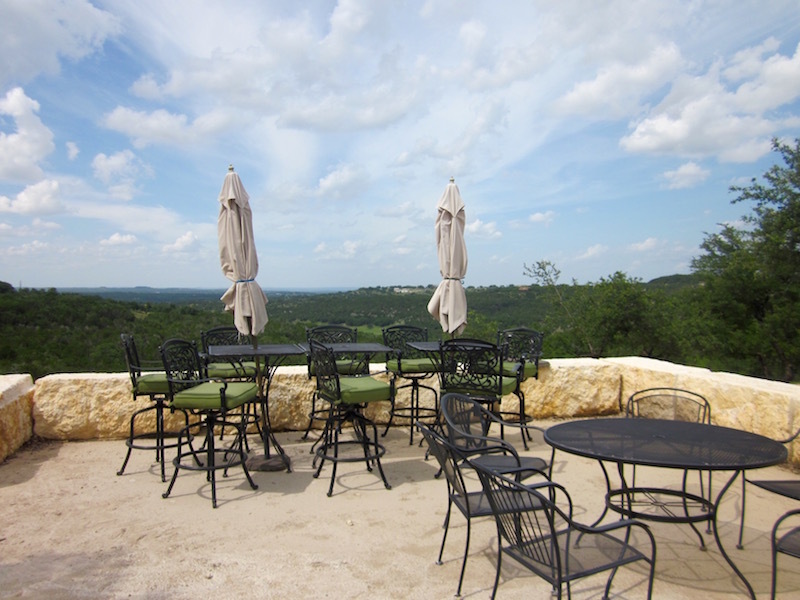 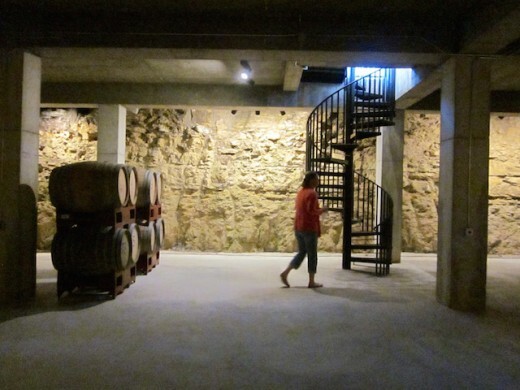 It’s got it all: A killer view, cool underground cellar, lots of space for tasting, and most importantly, lots of wine! 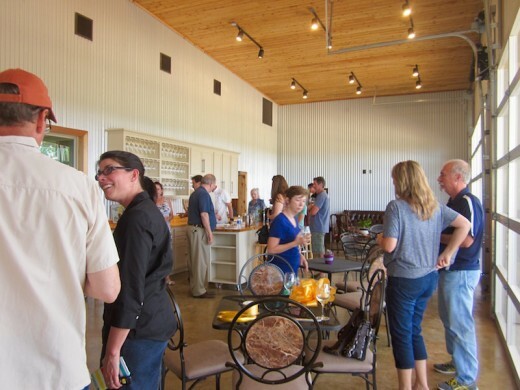 They’ve been growing grapes here for ten years, and making wines for a few, but until now, didn’t have a great space to showcase those wines. There’s plenty of space to mingle and taste. Below, the new cellar, on its way to being filled with barrels. Cheers to a great view!